Recently, this positive impact that Meghan has on the royal family is acknowledged by Vogue editor-in-chief Anna Wintour. “She's really bringing modernity to the royal family in a way that is inspiring,” Wintour said during the Women in the World summit held in New York City on April 12. Wintour says that Meghan epitomizes what a modern woman should be — someone who is strong, confident and yet fashionable. “I think the image that I have in my mind is the Duchess of Sussex walking down the aisle by herself, that to me was representative of a modern woman,” Wintour said. But to Wintour, Meghan’s fashion style is one of the ways that the duchess is bringing modernity into the royal household. “I’ve been thinking a lot about suits recently, so thank you to the Duchess of Sussex!” the editor commented. But the Duchess of Sussex’s modernizing touch won’t be limited to fashion alone. In fact, she wants to have her own voice so she can interact with the public in her own terms. Of course, her methods might be viewed as untraditional by those in the Establishment, especially when it comes to her advocacy. At this point, however, it’s hard to gauge just how radically different Meghan’s approach to communication might be. 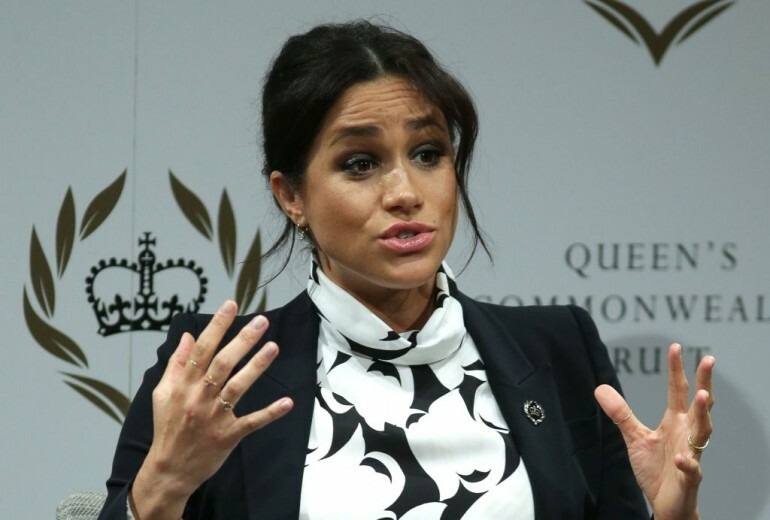 Being too vocal while being a member of the politically neutral royal family might not be the right approach, and the duchess might have to find a middle ground somewhere.